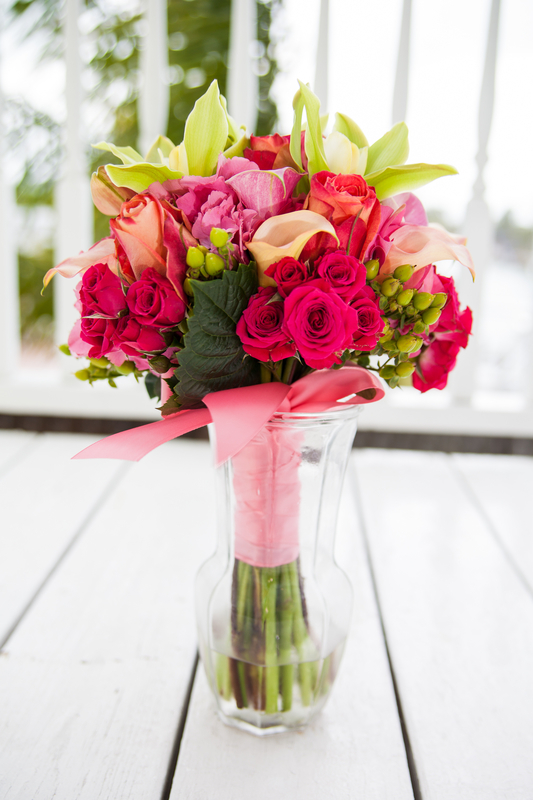 Get daily, weekly or monthly flowers arrangements delivered to someone special. We cater to your budget and location. Subscription Flowers make an excellent gift for any receiver!